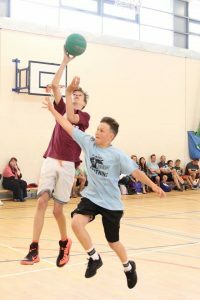 Welcome to the 2019 Dorset Storm Summer League Webpage. Hopefully this will continue to be of use to you throughout the Summer League. Please use this website along with the information you will receive to obtain information regarding the Summer League. You will be able to find out league tables and scores, up and coming game schedules, team lists and much more. If you do not find what you need, please contact us, or ask a coach at your next training session. 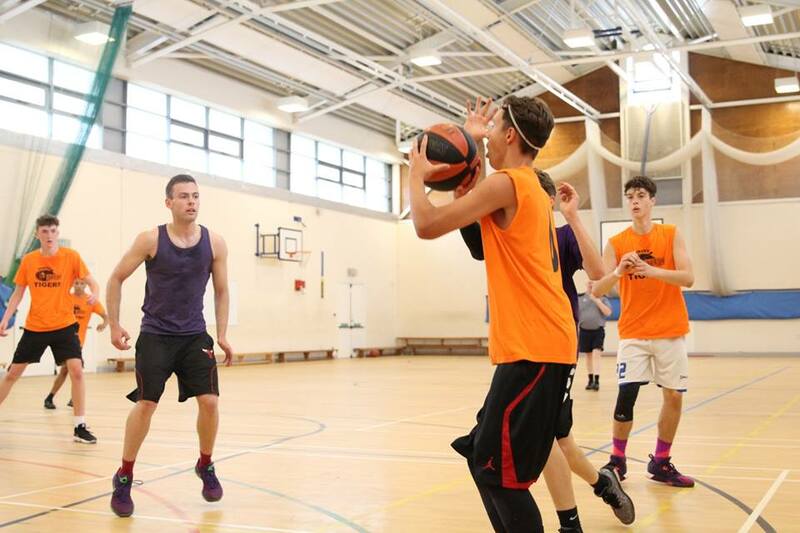 If you have any questions regarding the Summer League please do not hesitate to get in contact. 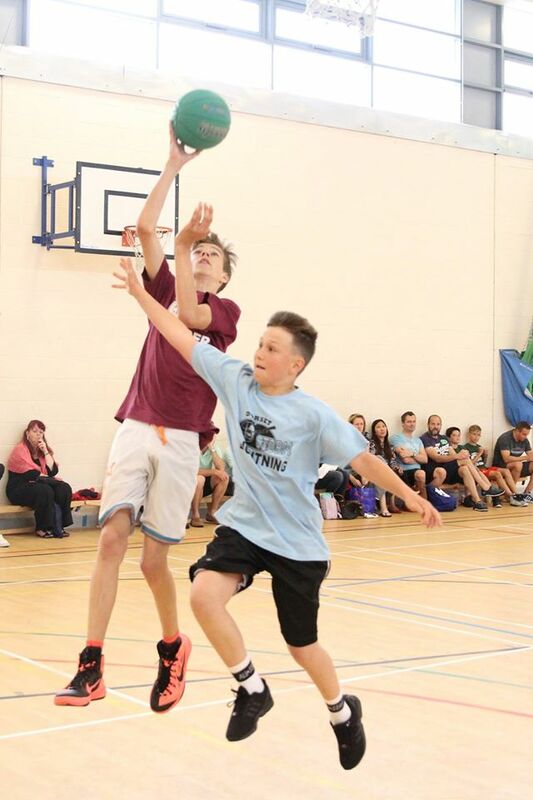 Welcome to the 2018 Dorset Storm Summer League Webpage. Welcome to the 2017 Dorset Storm Summer League Webpage. Dorset Storm Basketball Club is pleased to be able to confirm the details for the 2017 Summer League. Those all important dates are: Sunday 25th June, Saturday 1st July, Saturday 8th July, Saturday 15th July and Saturday 22nd July. 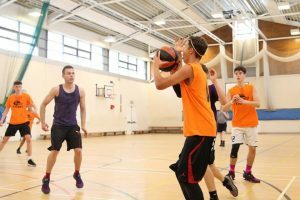 The Mini League will run between 10.00am and 11.45am, the Intermediate League will run from 11.45am – 1.30pm, the Junior League from 1.30pm – 4.30pm. By clicking here you are able to download a copy of the letter that was given out at training during the first week in May. Please make sure you get your reply slips back ASAP to avoid disappointment as unfortunately we anticipate having to turn players away from this popular event. Remember that the deadline for returning your form and payment is Saturday 27th May. Once we have all the replies in we will start updating this webpage to contain all the team lists, fixtures, results and league tables (and anything else that you may need!). 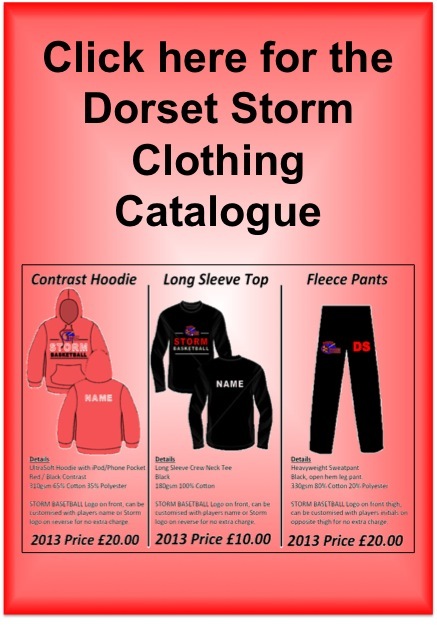 Welcome to the 2016 Dorset Storm Summer League Webpage.